In partnership with Lakepointe Church of Rockwall, Texas, we will be working with Pastor Paul Gidudu and his network of pastors located in Uganda to share God’s love through the gift of clean, safe drinking water. By addressing simple physical needs we will be able share the Gospel to thousands of Ugandans. We will be partnering with The Bucket Ministry to use simple, portable, and inexpensive water filters that will remove different bacterias, protozoans and cysts (including but not limited to – E. Coli, Giardia, Amoebic Dysentery, Typhoid, and Cholera). While we will bring clean water to several villages one of our largest focal points will be to train 20 Ugandan pastors to use the filter as a tool to reach more people for Christ. We will also be traveling to see a Northern Ugandan refugee camp where people from South Sudan have fled. 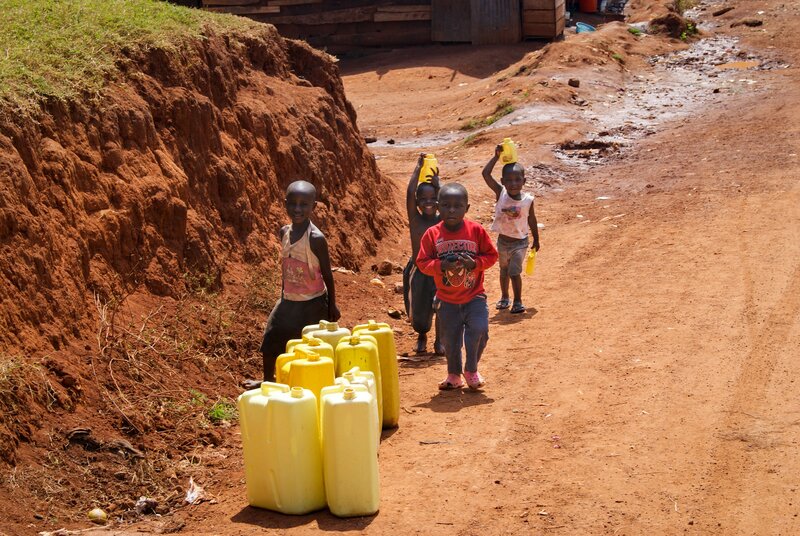 Our hopes would be to learn more about the camp and how we can bring the Gospel into the camp from clean water.